This is a sponsored post for Doc Spartan. All of the opinions are 100% mine. Creating care packages comes in stages. Generally, the first stage is excitement. You are full of crafty designs and clever puns. Your boxes are so carefully made and full of goodies. Then after a few months, you’re searching Pinterest for packaging ideas, puns, and ideas for what to send. You might even try (and fail) at making cakes in jars. Or maybe those cookies were mega-stale by the time they arrived. I see it all the time. 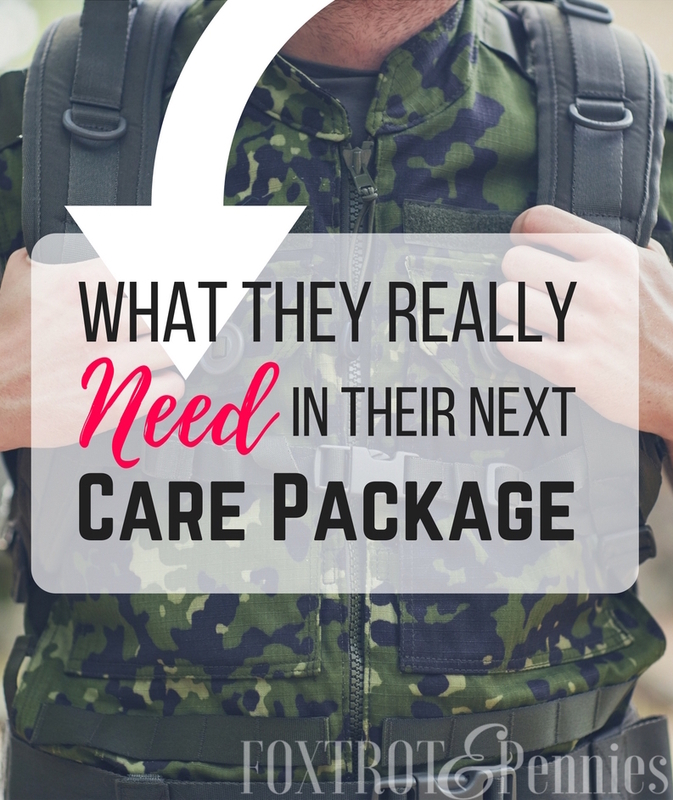 I love watching the care package groups on facebook, collecting ideas for when my husband gets deployed. I’ve had moments of “Oh, that’s a great idea!” and also moments of, “Really? How is that helpful?” I often find myself wondering if their spouses ever get tired of candy, I mean my husband has a major sweet tooth but still. Sometimes, I even notice people sending products that go along with the care package “pun” but are completely useless otherwise. I guess it’s my frugal side coming out but if you are going to spend money on something, shouldn’t it be a product they need instead of something that’s “cute”? That is where Doc Spartan comes in. Not only do I love awesome Veteran-Owned companies but their products are exactly what you should be sending in your next care package. Their products are all-natural, handmade, and combat ready. Whether it be razor burns, cuts, scrapes, or blisters- their combat ready ointments are the cure. As a nurse, I am totally in love with these products. I can’t even imagine how uncomfortable things like blisters or razor burns can be when you are deployed- especially in the desert. I mean, your hot, sweaty, and uncomfortable enough as it is right? What kind of care package themes pair with the Doc Spartan collection? Two perfect themes are hygiene and combat-readiness! Doc Spartan supports other Veteran-Owned businesses as well and has donated money to businesses such as Team Some Assembly Required. I know I’ve said this before, but the military is one big family, we need to support each other and take care of each other- even after service is completed. Veterans have done great things for our country and deserve our support every single day! I can’t say enough about this company. Not only are the products all Made in America but they are crafted from organic and natural products such as essential oils and vitamins. All of their products are 100% safe to use daily and you should use them every day, they can help prevent some really uncomfortable situations!! Plus, while you are placing your order, you might as well pick up some Badass Chick Scrub for yourself. Deployment deserves pampering, it’s not easy to wait!! Want to check out their website? Click here!